We know signs. 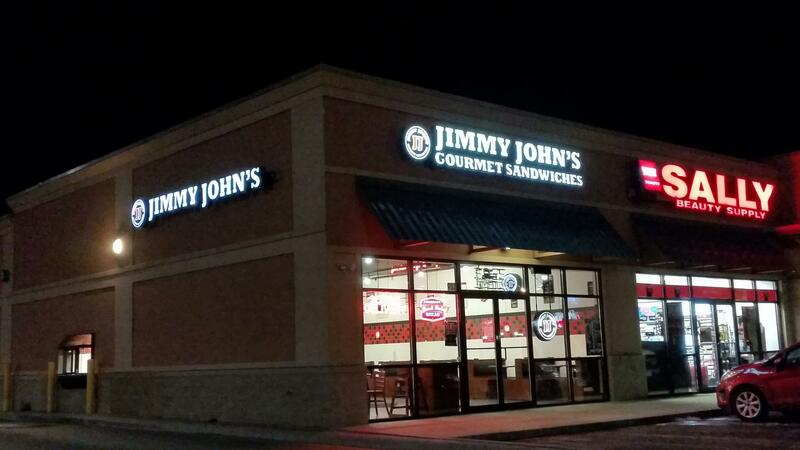 If your sign isn’t working properly, allow us to troubleshoot the issues. Many customers have chosen our company for all their service work because they trust our company and value our expertise. 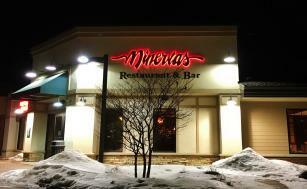 If you currently have neon on your sign, contact us about retro-fitting the sign into LED’s. This is growing in popularity and will save you money in the long run. Many customers are changing their channel letters from being illuminated with neon to LED’s. 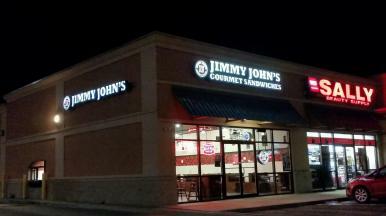 In the Jimmy John’s picture, the sign on the left is illuminated with neon and on the right it is illuminated with LED’s. HyVee in Watertown has changed all of their wall mounted signage to LED's as well. LED illumination require less maintenance, they're more energy efficient. All LED products are prodived with a 1 year Warranty. 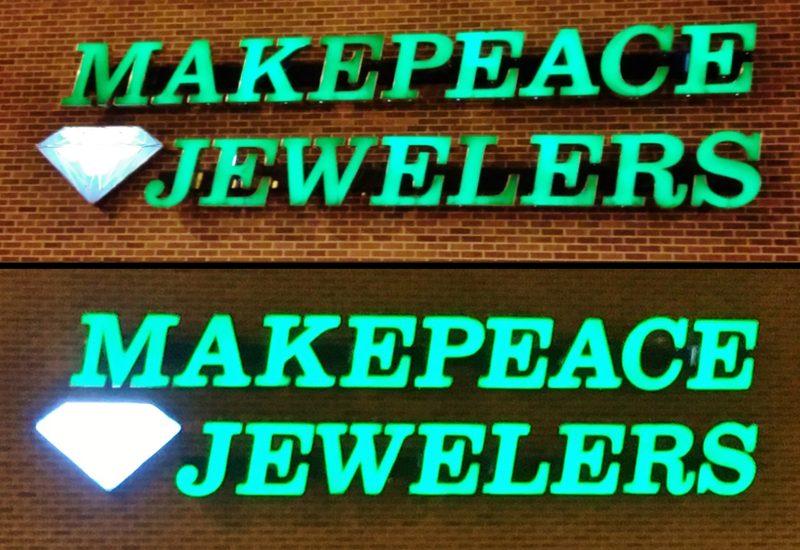 Check out the before & after picture at Makepeace Jewelers. 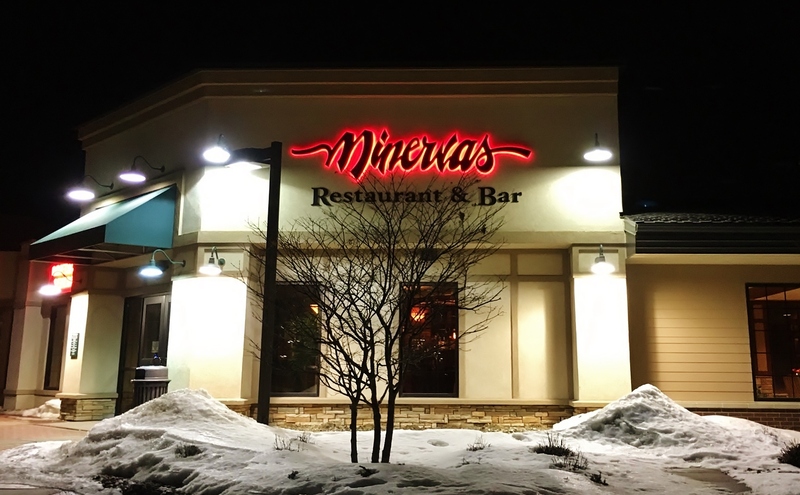 Removing all of the neon at Mineveras and replacing with red LEDS turned out incredible! !